Need Taxi for pickup or drop at Lal Bahadur Shastri Airport, Varanasi. Vidhan Travels provide a best airport cab service for you at very economical rate. 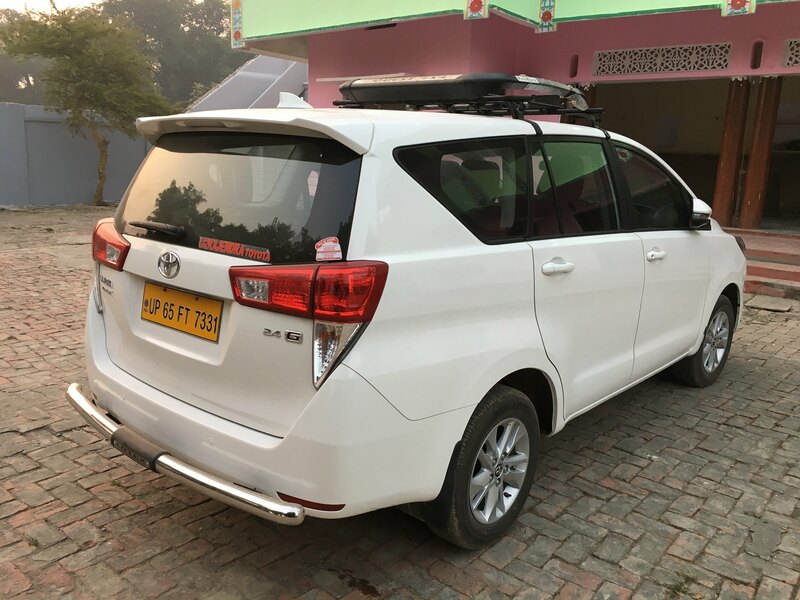 Book luxury Sedan Car, SUV Car or MUV car at Varanasi airport. We have our own fleets of chauffeur driven car for airport pickup and drop. Call us 24/7 for Instant Taxi Service at Varanasi airport. 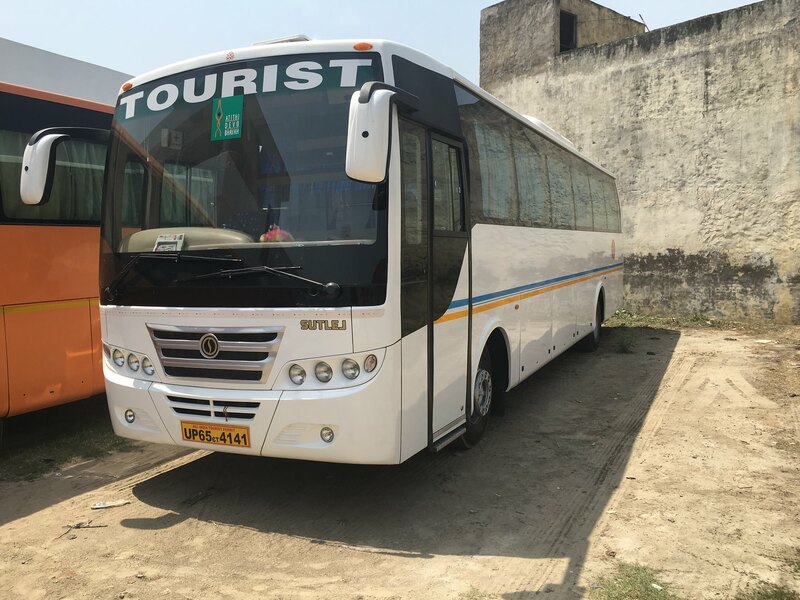 Want to hire Bus or Tempo Traveller from Varanasi airport? 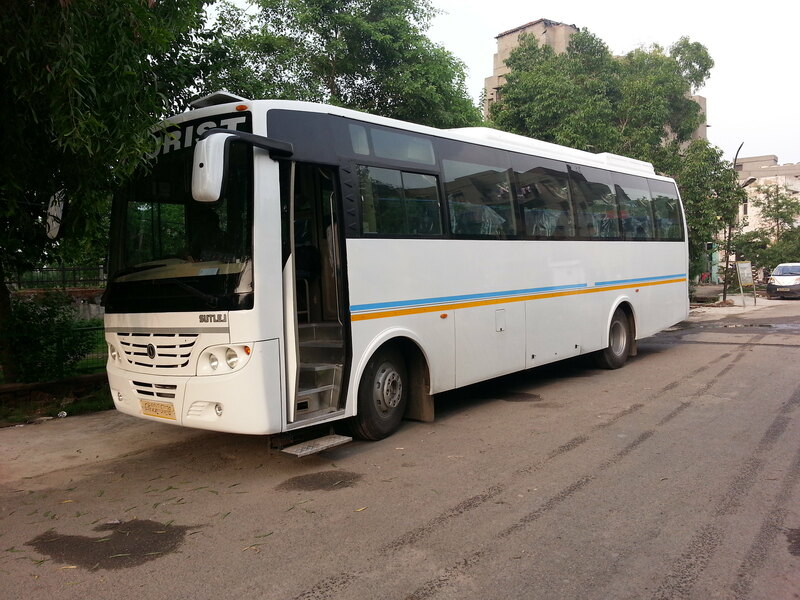 Our Buses are available for various points in Varanasi City from Airport. Rent a bus for your large group for Airport transfer. Chauffeur driven professional, on-time and reliable 'Varanasi Airport Taxi' Service. Chauffeur will pick you up with a Placard at the arrivals terminal of 'Lal Bahadur Shastri Airport, Varanasi'. No extra charges for airport transfers at night. No extra charges for luggage. * Aiport Parking is chargable. * Driver Night Charge applicable after 10pm and befor 5am. Toyota Innova for Airport pick-up/drop @ Rs.1150/- only. Swift Dzire for Airport transfer @ Rs.750/- only. Economy Car rental for Varanasi Airport @ Rs.750/- only. Tempo Traveller for Varanasi Airport Transfer (Pickup/Drop) @ Rs.2000/- only. 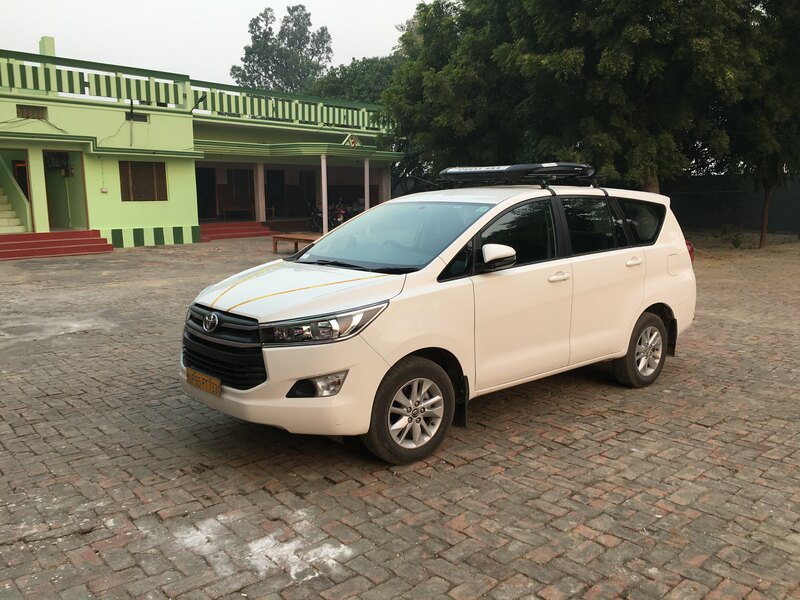 Taxi Service from Varanasi Airport to different places. How many seater of Taxi available at Varanasi Airport? We have all kinds of SUV and MUV Cars of 4 Seater, 5 Seater, 6 Seater and 7 Seater available at Airport at affordable rate. You can book 6/7 Seater Taxi and Tempo Traveller of 10, 15 and 20 seater at Airport. Where to go from Varanasi Airport? We have good cars with well mannered drivers that makes your journey very comfortable and Fatigue-free.